Join us for an exciting drama portraying the final week of the life of Jesus Christ. This outdoor interactive drama lasts about 40 minutes, and performances begin in timed intervals from 6:00pm-9:00pm on Thursday, April 18 (English Only). On Friday, April 19 the performances begin at 6:00pm-7:30pm (English Only) and 8:00pm-10:00pm (Espanol). 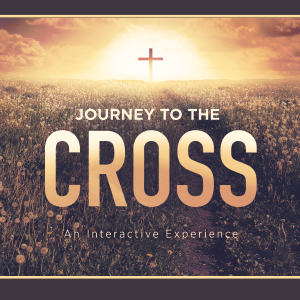 You and your family won’t want to miss this very special way to observe Easter this year!